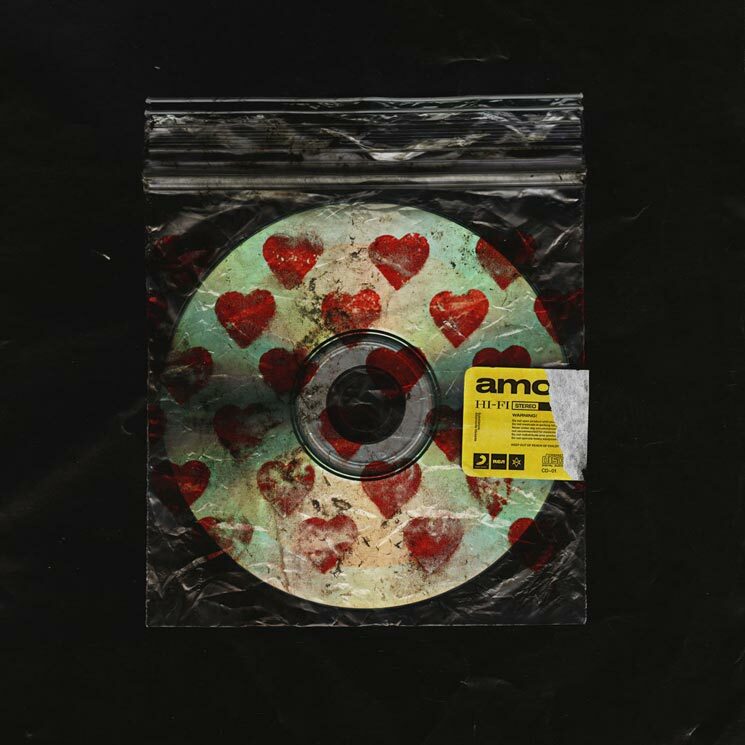 Bring Me the Horizon are set to deliver their amo LP tomorrow (January 25), and ahead of its arrival, the group have shared their Grimes-assisted album cut "nihilist blues." The track, which arrives alongside a lyric video, finds the Canadian fitting in with the U.K. band's increasingly dance-centric sounds. You can hear it below. Recently, Grimes delivered a "nightcore" remix of her recent single "We Appreciate Power." She was also subpoenaed with Azealia Banks in a lawsuit against Elon Musk (yes, really).